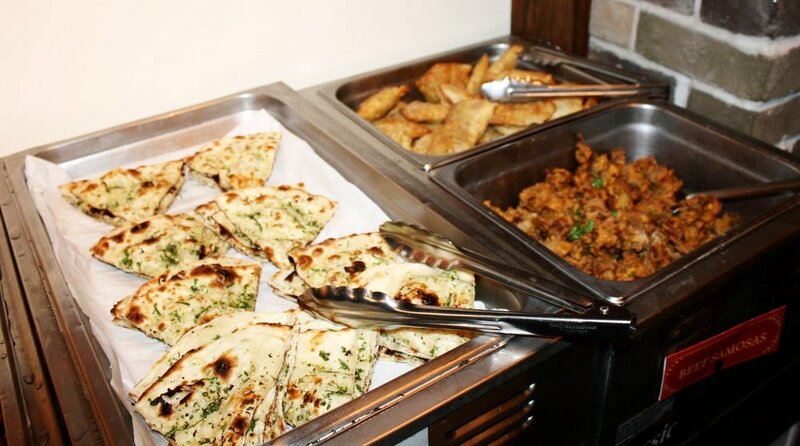 Let the Varsha family cater your events. Varsha's catering service guarantees the same distinctive style and high quality the restaurant offers, but with a bit more creativity and exquisiteness. Our prices start from $20 per person, depending on what works the best for your party. Email info@varsha.ca for any inquiries or requests.